Showing recent results 916 - 930 of 4490 products found. CRY6135 tester for electro acoustic device is a full-function tester for electro acoustic device and it can test the following device:Microphone (electret, MEMS),telephone receiver/headphone speaker, loudspeaker/loudspeaker box, loudspeaker box frequency divider, buzzer/ultrasonic device,Single-channel headphone for noise reduction, Single-channel components of headphone and microphone as well as other acoustical device. 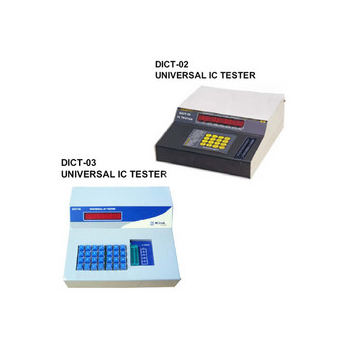 We are engaged in manufacturing and supplying of digital IC testers.These are available in two models such as Dict 02 and Dict 03 digital IC tester. 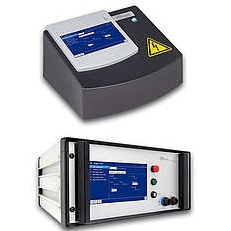 Fabricated using finest grades of electrical components these testers are used to test integrated circuits (ICs). 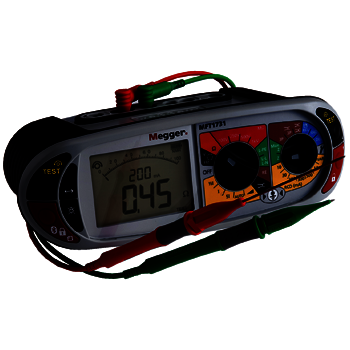 Megger multifunction installation testers are capable of performing all the tests required by the 17th Edition Wiring Regulations. 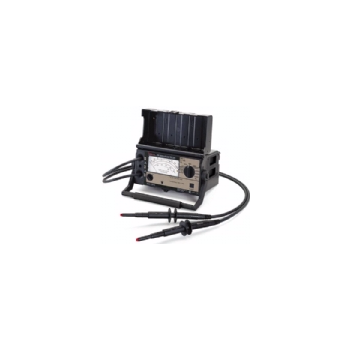 The range includes the MFT single instument, and the MTK series of individual insulation, loop and RCD testers supplied as a kit in a robust carry case. 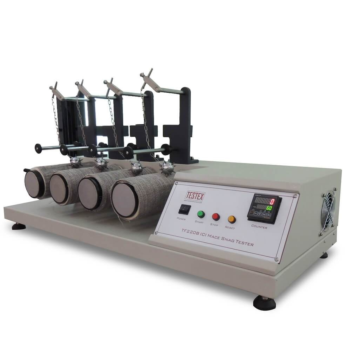 Multi-purpose Textile Flammability Tester, to determine the flammability resistance of textile fabrics and for the flammability test of toys and toy material. 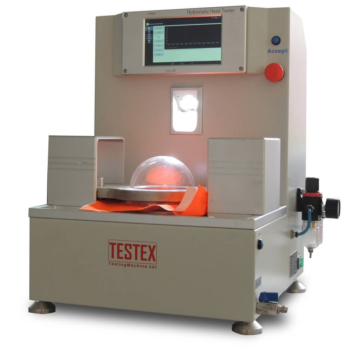 Multi-purpose Textile Flammability Tester complies with ISO 6940 (1995&2004) / 6941 (1995&2003), ISO 15025, EN71-2, etc. Please contact us for more information about flammability test method. The Elcometer 108 adhesion tester is the ideal gauge for testing coatings on tanks, pipelines, etc.Hand-Powered and portable adhesion testerIdeal for site workReusable stainless steel dolliesElcometer Digital Adhesion Tester features:Maximum hold - displays the highest value reachedBacklit display for dark areasRubber protective casingSwitchable Metric/Imperial units. Hydrostatic Head Tester is used for measures the resistance of a fabric to the penetration of water under hydrostatic pressure. 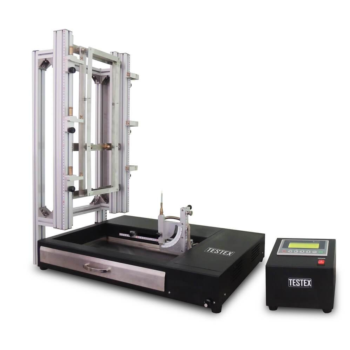 Hydrostatic Head Tester complies with AATCC 127, EN 20811, ISO 1420A, etc. 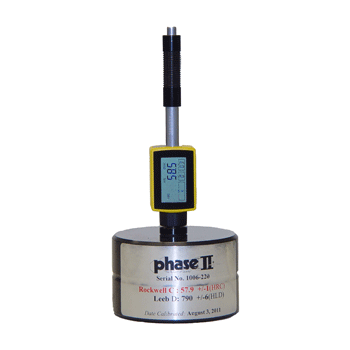 Please contact us for Hydrostatic head test procedure. 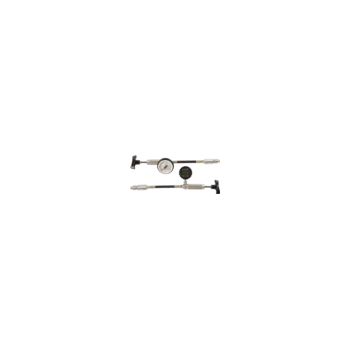 EFM-III Series - A&D Company, Ltd. 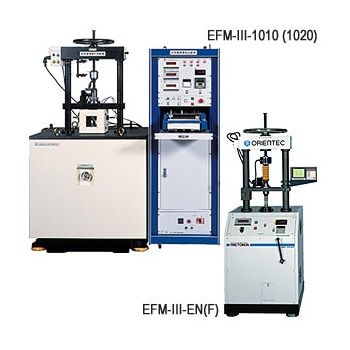 The EFM-III series is a friction and wear tester for tribology evaluation in conformity with JIS K 7218. 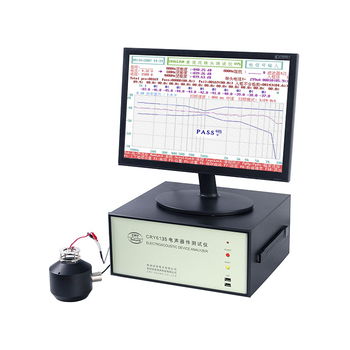 This tester is designed for scientific elucidation and technical evaluation of the characteristics relating to sliding friction, wear and lubrication, that are surface behaviors of relative properties of two interacting material surfaces (relative properties of solid materials in relative motion). 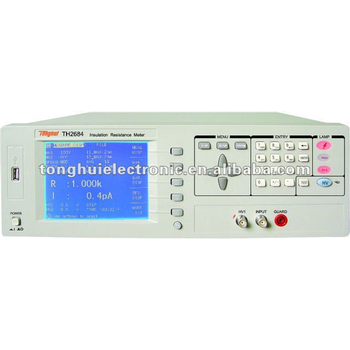 TH2684A - Tonghui Electronic Co., Ltd.
TH2684 High Precision IR Tester is an intelligent measurement instrument that is used for rapid measurement on IR Tester is an intelligent measurement instrument that is used for rapid measurement on IR properties of electronic parts and components, dielectric materials, equipments, cables, etc. Large LCD and user friendly menu provide you easier operation. 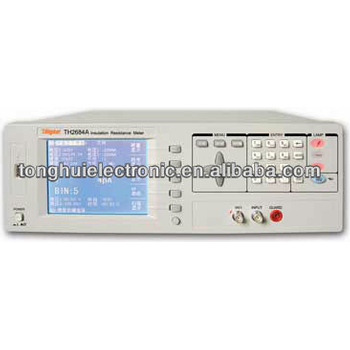 TH2684 - Tonghui Electronic Co., Ltd.
Simpson's Model 505 High Voltage Insulation Tester is capable of measuring insulation resistances from 10 kilohms to 1 teraohm with eight selectable test voltages up to 5000 V. As a safety feature, the insulation tester acts as an AC/DC voltmeter to measure the absence of voltage in networks up to 2000 V.
HV/PT2 is a compact, affordable, high quality proximity HV tester that is manufactured in South Africa. 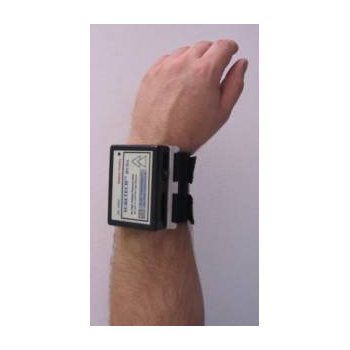 Your own personal HV tester is now available for you to wear at all times. A five position sensitivity switch enables the user to approach the HV source on the highest sensitivity at a safe distance.